Summer Pow !! HiHa !! 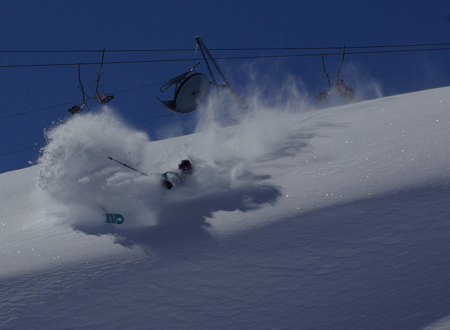 1m fresh, bluebird, big pow….